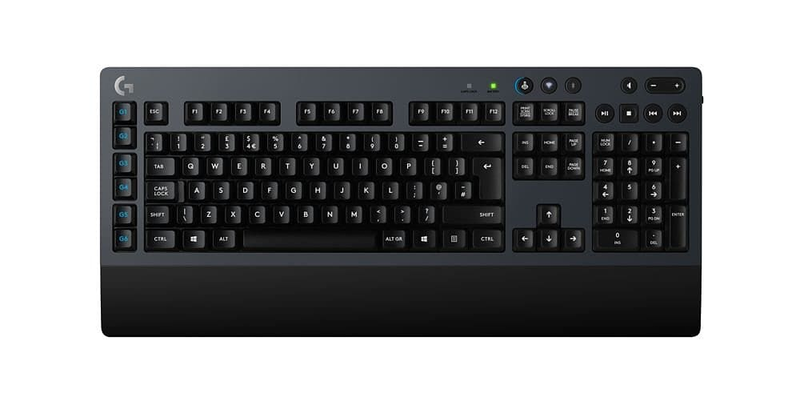 Romer-G Tactile switches deliver quiet, precise mechanical performance with incredible feel and durability with 70M click-life. 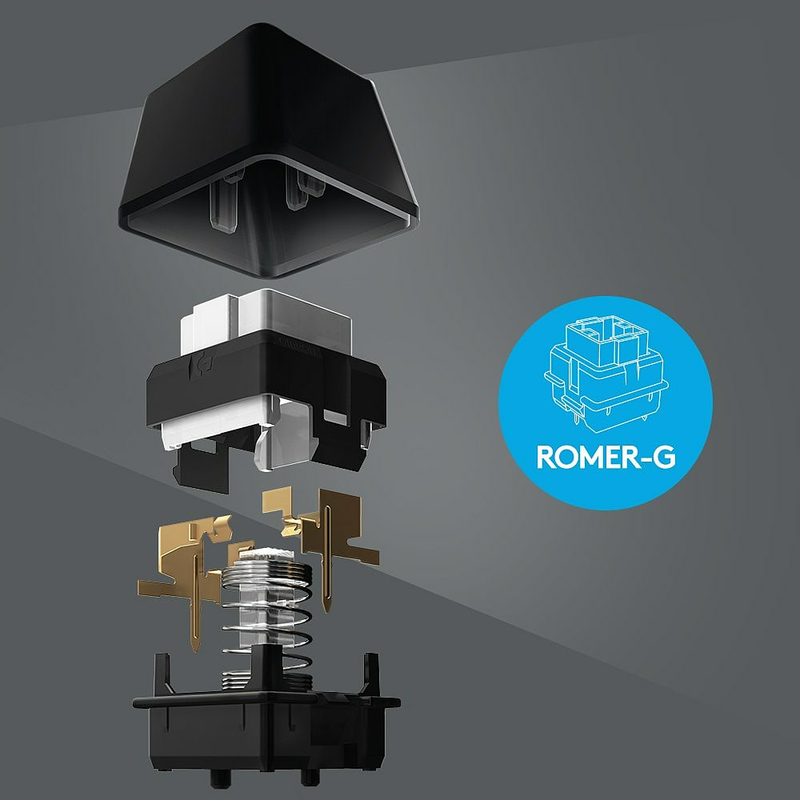 The choice of top esports professionals, Romer-G Tactile switches have a short-throw actuation at 1.5 mm which means 25% faster 11.5 mm vs 2.0 mm actuation distance on standard mechanical switches. 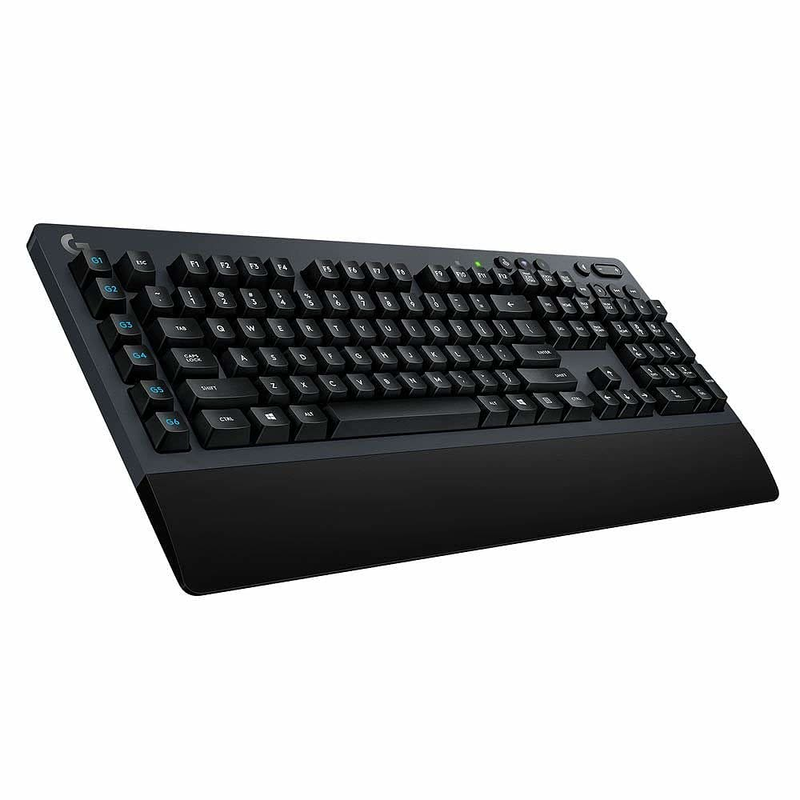 keystrokes than the competition’s standard mechanical switches. 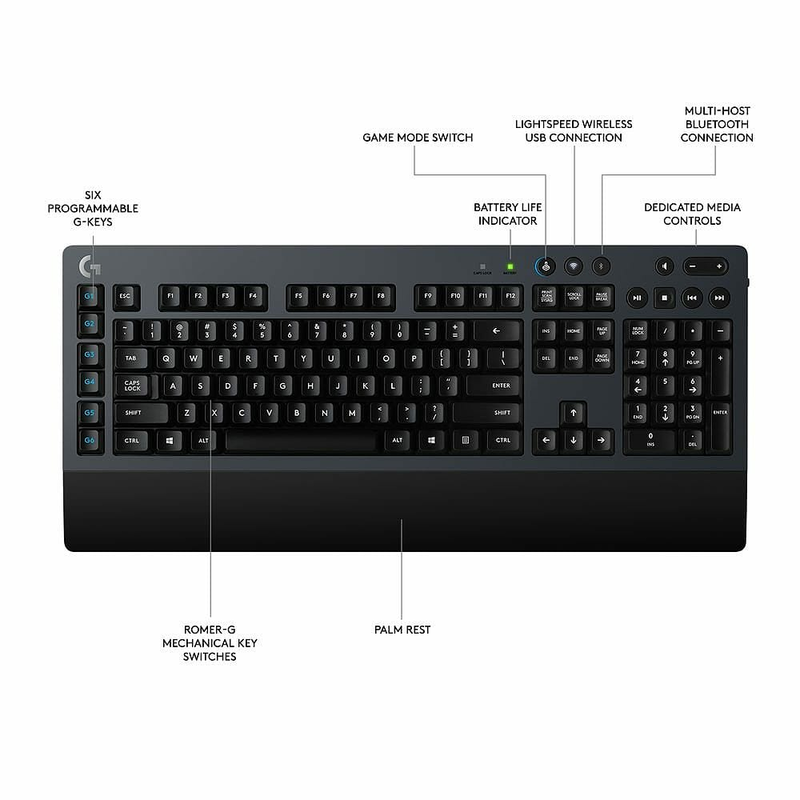 Romer-G is a perfect blend of speed, precision and quiet performance while still maintaining a discernible, tactile actuation feel. 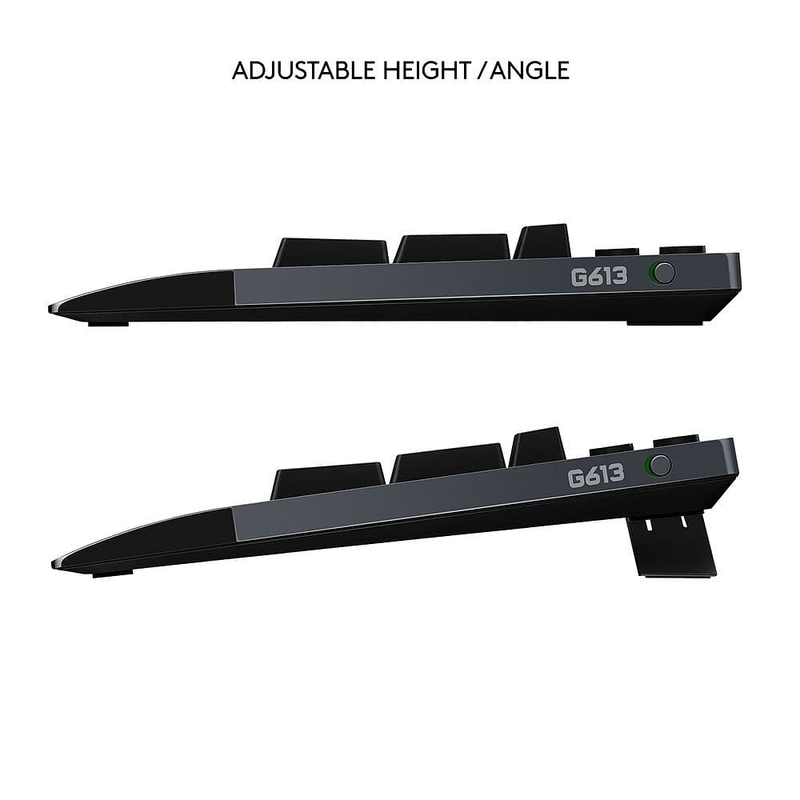 Using only 2 AA batteries, G613 can be used for up to 18 months2Battery life may vary based on your usage and computing conditions.. 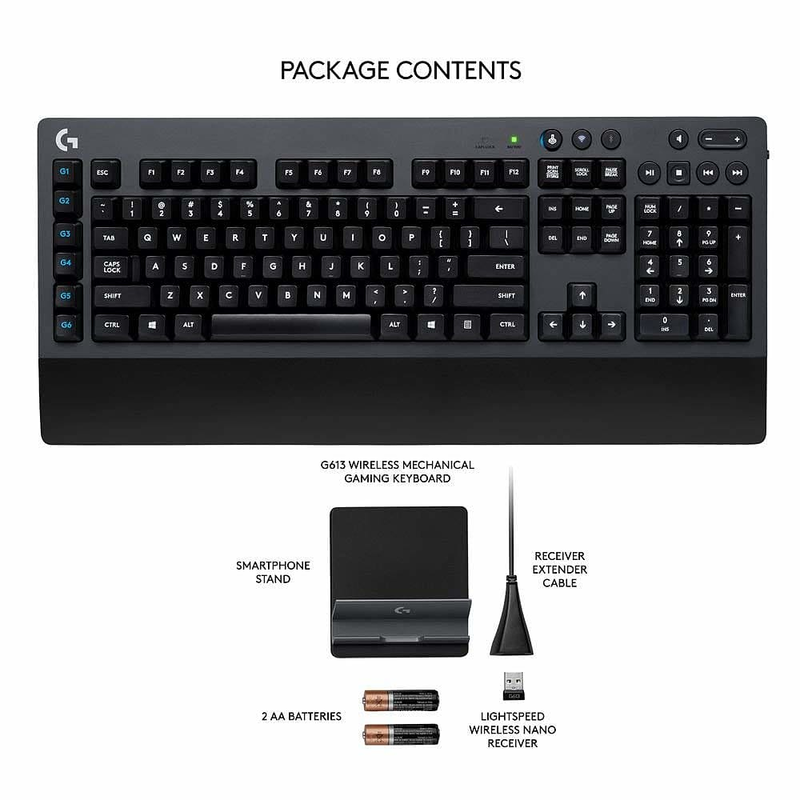 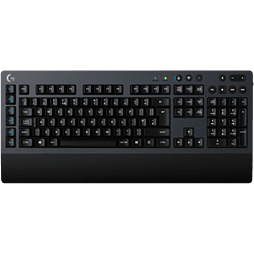 When battery is at 15%, both the LED status indicator light on the keyboard and Logitech Gaming Software notifications will warn you before the critical moment hits.